Are you crazy?!? 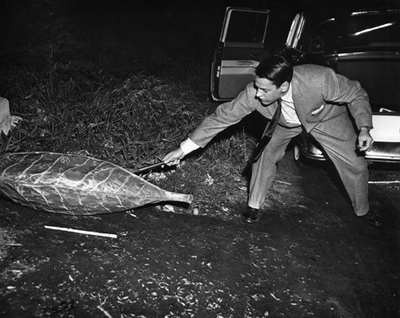 Don’t touch that giant pea pod!! Uh, too late. On the other hand, no one is fooled by the banana, right? Bananas are fruit, period! Banana cream pie, banana ice cream, bananas dipped in chocolate, Bananas Foster, banana pudding! And yet … the plantain belongs to the same family as the banana, but in many cultures the plaintain is prepared and served as a veggie. In fact, it’s often considered the “Hispanic potato.” In several Latin American cuisines plantains are baked, boiled, mashed, and fried — just like spuds. 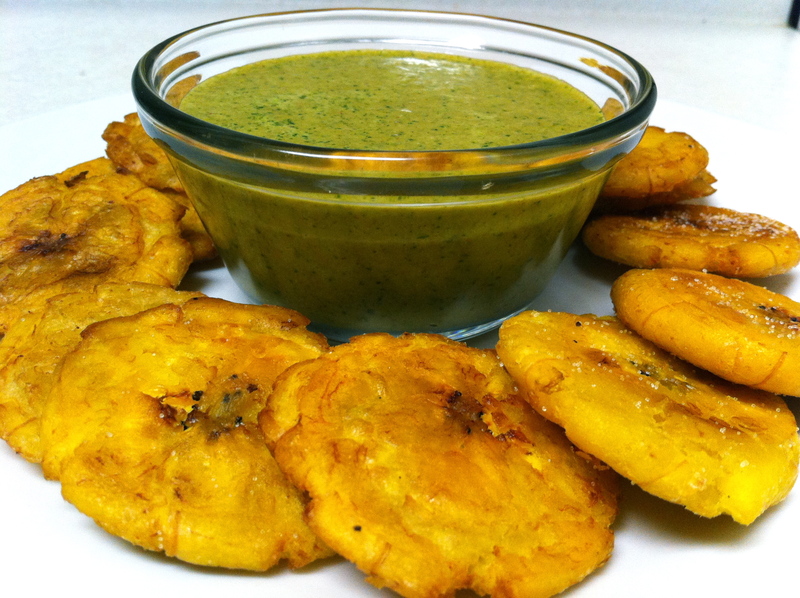 And by the way, we actually prefer tostones (crispy fried and salted sliced plantains) over french fries! So, is the plaintain a fruit or a veggie? Uh, yeah. What do we do with these culinary oddballs? We enjoy them. We find ways to use them and help them fit in to our meals. We give the tomato a big group hug between two slices of rye with some baked ham; we blend the avocado with seasonings and make a killer dip that tortilla chips can’t resist; we sprinkle coconut on everything from shrimp to ice cream, and sometimes we lovingly smother it in dark chocolate; and peas … well, now that we’re adults we love them, too! And all these items can be tossed together in a salad or stew! We also encounter “oddballs” in life. Good people that don’t seem to fit the standard profile. People with their own unique personalities, gifts and talents. People who have much to offer and contribute — if we let them. Maybe they have different beliefs, interests, or backgrounds. Maybe they’re just shy. But for one reason or another, they don’t fit in with the crowd. And know what? At one time or another, in some situation or group, we’ve all been there! If you feel awkward or uncomfortable (or odd!) doing any of this, it’s probably because you’re fearful of coming across as an oddball yourself — a sure sign that you really do understand what it’s like. And if you understand … well … then you’re the best person to toss together a social salad using the “3-S” recipe!